One of the world’s most unique destinations and one of El Camino’s personal favorites, breath-taking Colombia is dramatic in everything from its geographical diversity to its notorious reputation and subsequent radical renaissance. The beaches are just about as dreamy as you might expect from this region, and it is one of the most biodiverse countries on the planet. But the true beauty of Colombia lies in its people, remarkably resilient and unerringly creative, emerging from their difficult past with an infectious level of optimism and passion. Join El Camino Travel as we explore everywhere from the Caribbean coastal town of Cartagena to the urban epicenter of Medellin while we meet the individuals who are restoring Colombia’s image and reputation around the world. 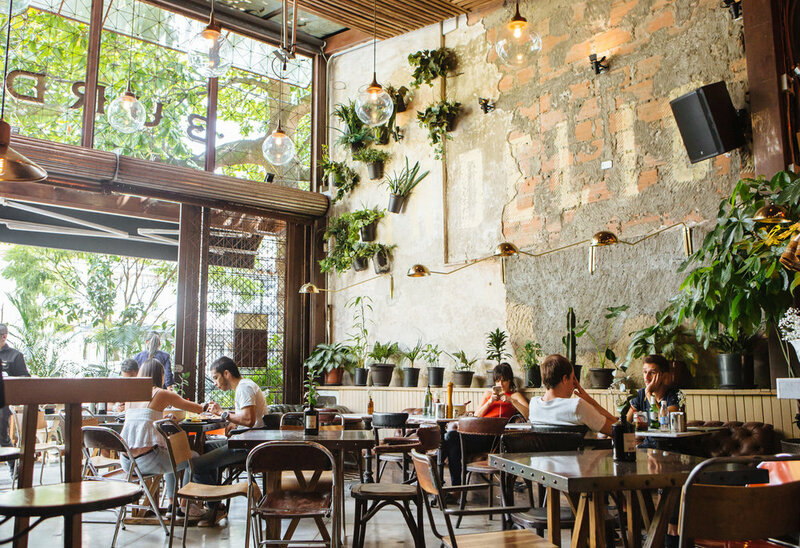 Explore kaleidoscope-colored cities that smell of exotic fruit and freshly roasted coffee. 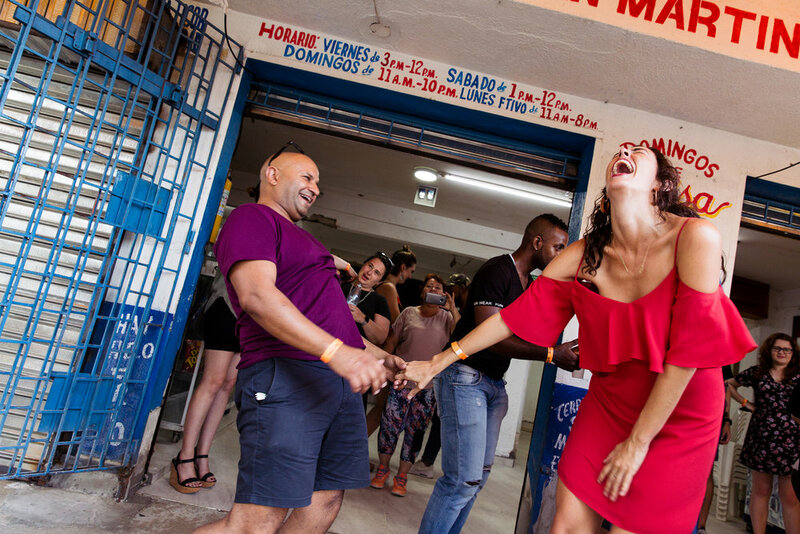 Uncover a little-known delicious cuisine and dance the night away to champeta and salsa. And finally, curl your toes in the sand of some of the most beautiful beaches you’ll ever set eyes on. We are Colombian travel experts and make it easy to have a trip of a lifetime. We stay on top of all the trends so you do not have to spend countless hours online doing research in a country you've never been to, all the while not knowing if you are getting sucked into major tourist traps. With us, you don't have to plan a single detail. You know as soon as you arrive, you'll be greeted by a local, who immediately feels like a friend. Someone who'll show you the best places to explore, to eat, drink and play! That's the #elcaminotravel way. Allow us to completely change your perception on traveling with a group. Retain your independence and your solo-traveler swag, while soaking up the unique and meaningful benefits that only group travel could provide. Calling all self-identifying women! We’ve teamed with Condé Nast Traveler to bring you these female-only trips, designed with you in mind. With the help of the editors at Condé Nast Traveler, we’ve brought you everything you’ve come to know and love about El Camino Travel, plus the elevated touch of the world’s authority in travel. Simply put: there’s no way you’d be able to plan this many immersive experiences on your own. Even the most skillful of planners would not be capable of bringing this level of highly curated experiences to the table. Let us cut out the guess-work for you. “Our recent trip to Colombia was our second trip with El Camino, and it surely will not be our last! The care Katalina and her staff (Hey Paula!) take to make each trip impactful and meaningful goes beyond! travelers who , in our experience, have felt more like long lost friends than strangers upon meeting. 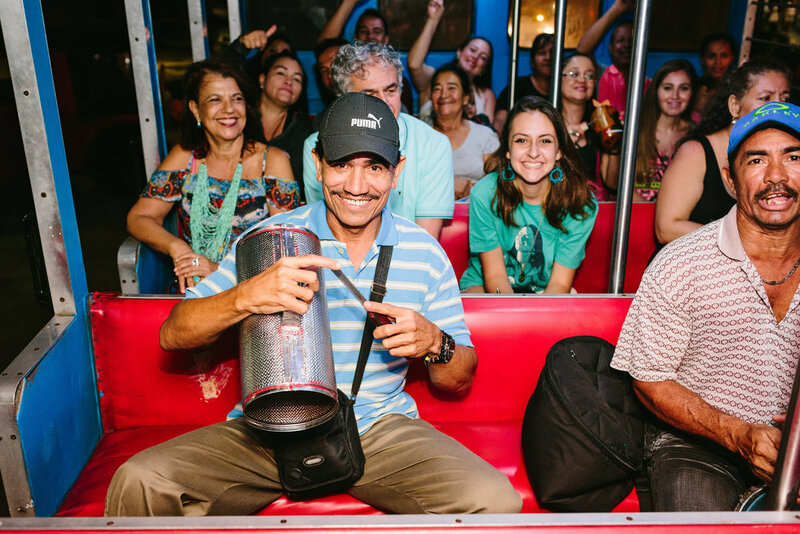 Itineraries are full of local changemakers, food, dance, creatives, and of course sightseeing without the common tourist traps, guides who feel like family, and a photographer to capture the moments so you can live them! Allowing someone else to take care of the research and details while remaining dedicated to responsible tourism has left us with two of the most relaxing vacations we have ever been on.